I’m Back! Sort of ..
I’m back after taking a long break from this space. I just needed a mental and emotional health break. But I’m back to talk about what happened during my hiatus. 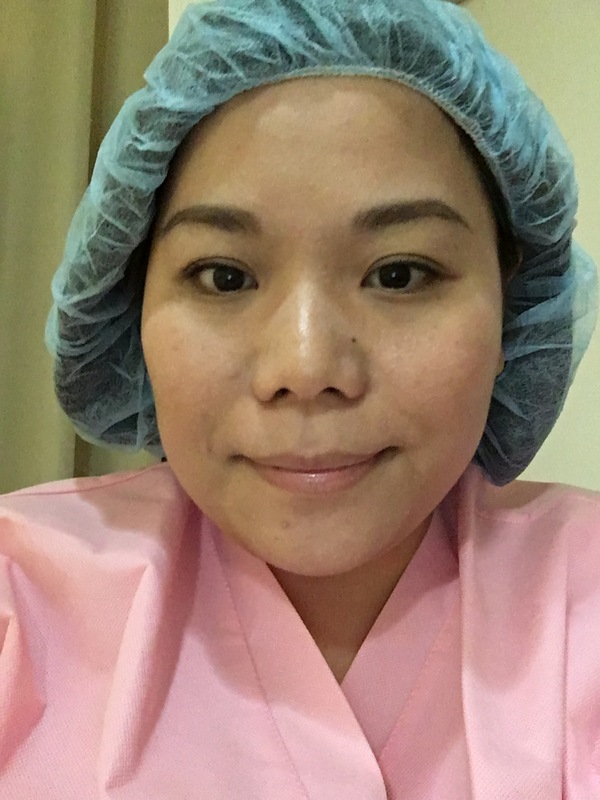 After my laparoscopy I fell into a rut because I was feeling hopeless and pretty much useless. I can’t understand this myself because my operation with Dra. Sua Lao was successful and I healed properly and well. Being on this IVF journey is excruciatingly lonely and has made me very insecure. All positive outlook of me becoming a mother went out the window and I was full of doubt and fear. I didn’t want to start another cycle because if the last one didn’t work..what will make it work this time? It took me 1 year and 8 months to gather up the courage again which sounds weak and foolish because I’m already 36 years old but sometimes you gotta do what you gotta do. A couple weeks ago Andrew and I went to Taichung to visit Dr. Maw Sheng Lee at the Lee Women’s Hospital for a consultation. During the 2 days we were there we had to do fertility bloodwork, a hysteroscopy, a mammogram and trans V check up. The hospital there is like a very organized circus haha. So many patients, staff and doctors running around. Anyways, after 2 days of tests we were finally given our medication for our IVF cycle!!!! I was so happy to given a big bag of medication and needles! 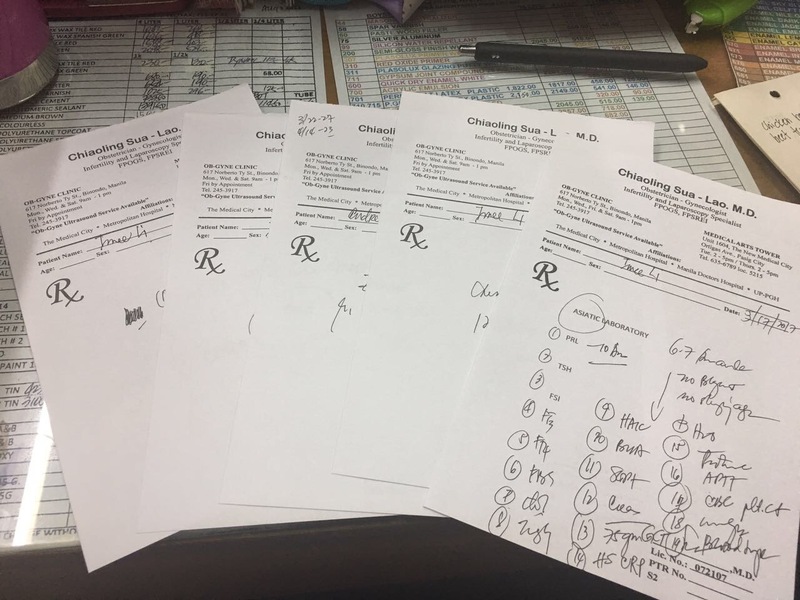 I am doing a long protocol this time with birth control, aldactone and supremon in my first cycle then Gonal F ( 450 IU & 900 IU) and Menopur ( 225 IU ) in the next. So basically I am looking at being back in Taichung in November for retrieval and hopefully implantation. I am still nervous. Scared. Pessimistic. Stressed. Angry. Sad. And lonely. But I feel less defeated. And I am learning to trust the process. I am trusting my new doctor and putting everything in His hands. 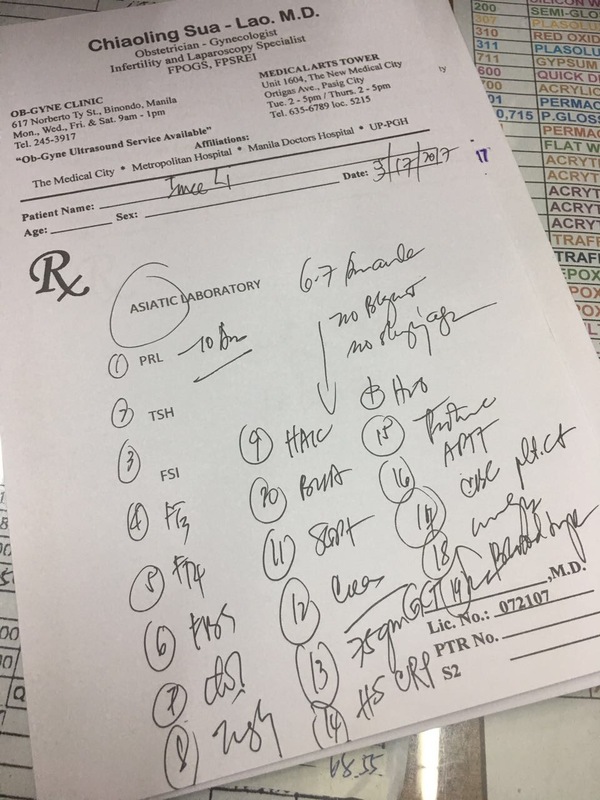 My first appointment with Dra. 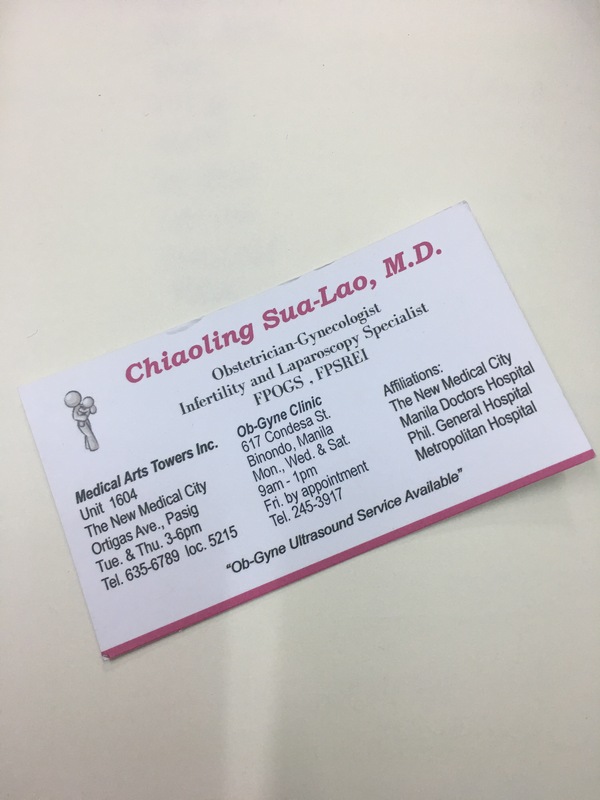 Sua Lao was a very eye opening one. I came to schedule a laparoscopy but I ended up with orders for a shitload of bloodtests. Enough to make anyone feel overwhelmed. She suspected that my “bad quality” eggs was the result of hormonal imbalance. So I had to get a prolactin level test, TSH, FSI, FT3 & FT4 among other tests. She also also told me to get my AMH (Anti-Mullerian Hormone) tested. AMH is a protein hormone produced by cells within the ovary. Understanding your AMH level can help to assess your ovarian egg reserve and therefore your fertility. 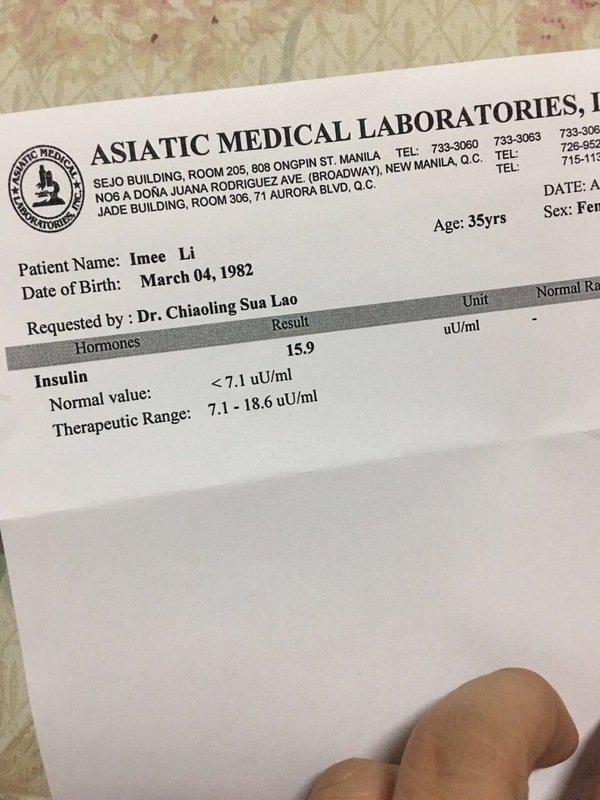 I got my test results and Almost every test was high 😦 Dra Sua Lao immediately told me to take action. She told me to lose some weight ( because being overweight can lead to my hormones being imbalnced. ) She also told me put me on Metformin and Eltroxin to control my high insulin blood sugar and overactive thyroid glands. Thankfully my AMH test came back normal. I was beginning to think I wasn’t gonna get any good news. We also scheduled my laparoscopy on April 10, 2017. I’ve never had any surgery done before and I was soooo worried. I’ll write about my laparoscopy experience next time!